GUILTY in a Road Accident!" and help you prove your innocence! By downloading the M-DEZIRES app on your phone, You can easily view the Previously recorded videos, Event videos locked at the Time of Incident and toggle around with the settings of Wi-Fi Camera. 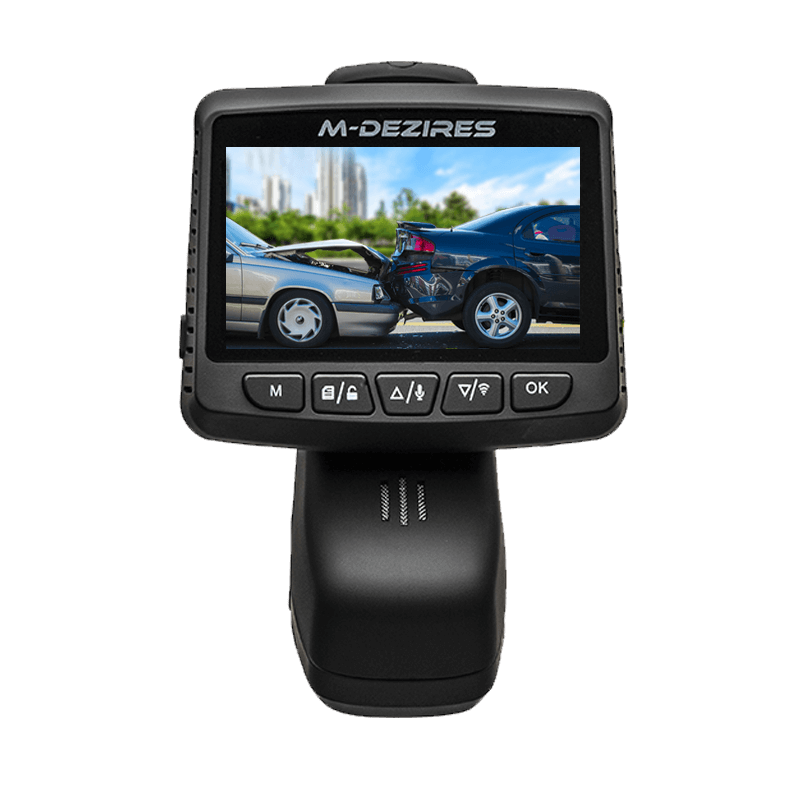 I did a great deal of research before buying dash cams for my cars, and I am highly satisfied by M- DEZIRES cameras. 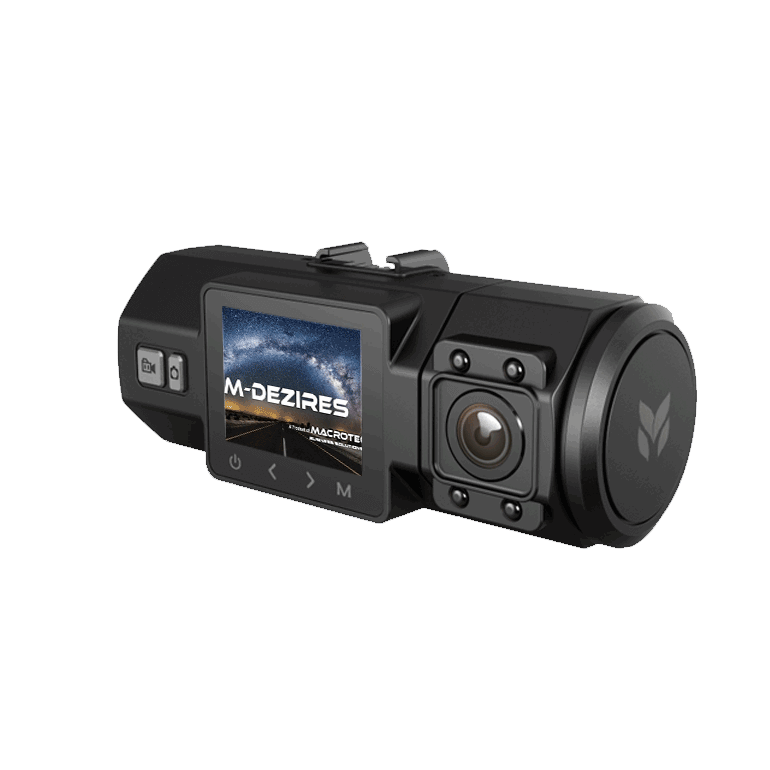 We are using Mdezires dashcams on all our trucks. 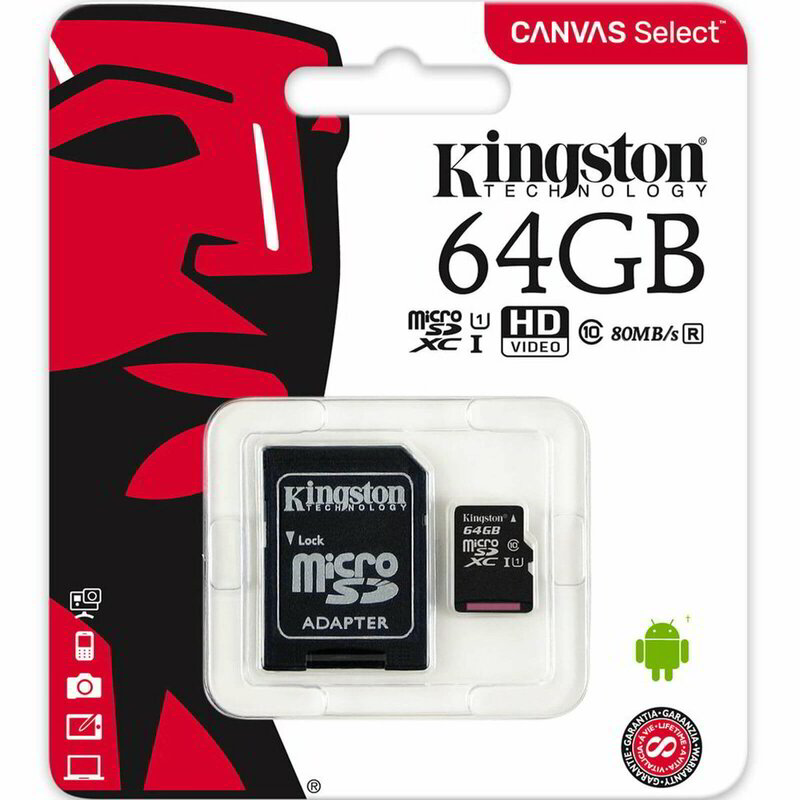 Starting from ist dash cam we installed we found Mdezires the best in market in terms of picture quality, angles coverage,storage, technology and features and above all good pricing. 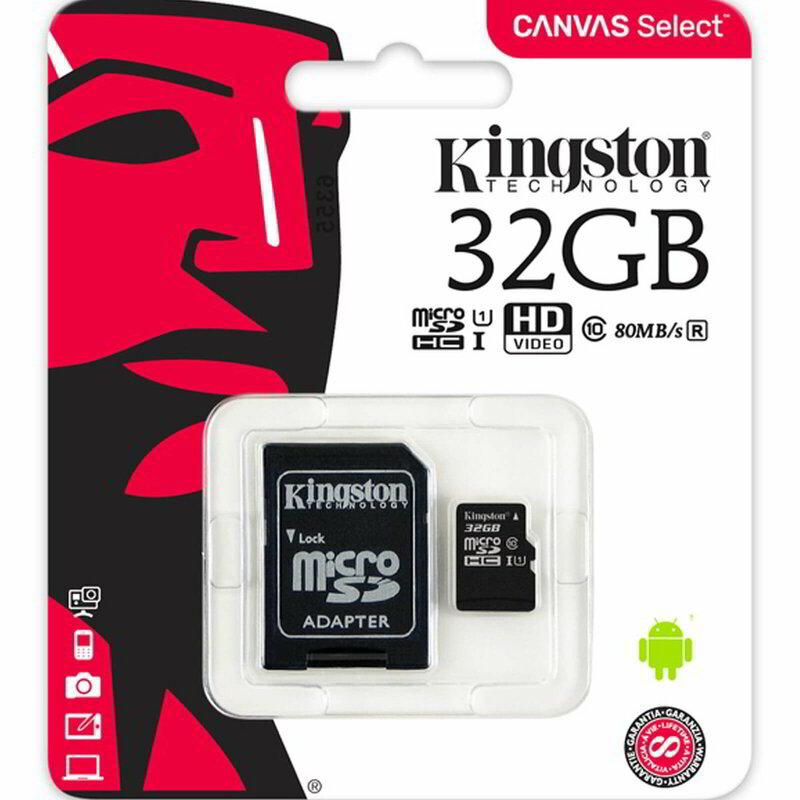 Highly recommendable product in terms of safety. Contact us to discuss a custom made solution for your commercial vehicle. © 2018 M-Dezires. All Rights Reserved.